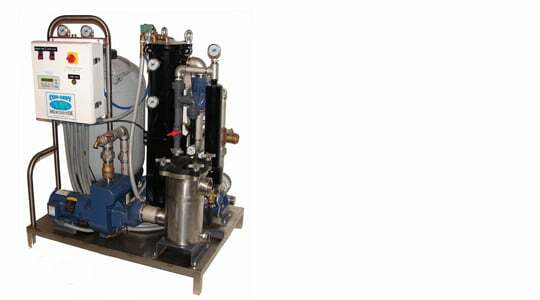 Provides 60 to 100 GPM (gallons per minute) of recycled water, filtered down to 25 microns. Self cleaning stainless steel filter element eliminates the need to change filter cartridges or bags. 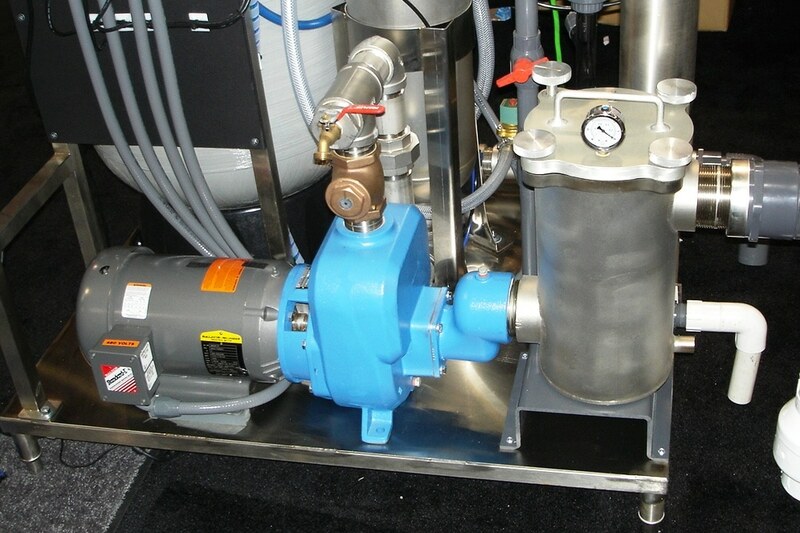 Stainless Steel frame and piping make this a long lasting workhorse. For even more reliability and water flows up to 120 gallons per minute, upgrade to the Goulds pump option.